We provide VIP Meet & Greet Service at Istanbul Airport, Sabiha Gokcen, Ankara, Bodrum, Antalya, Trabzon, İzmir and Dalaman Airports. 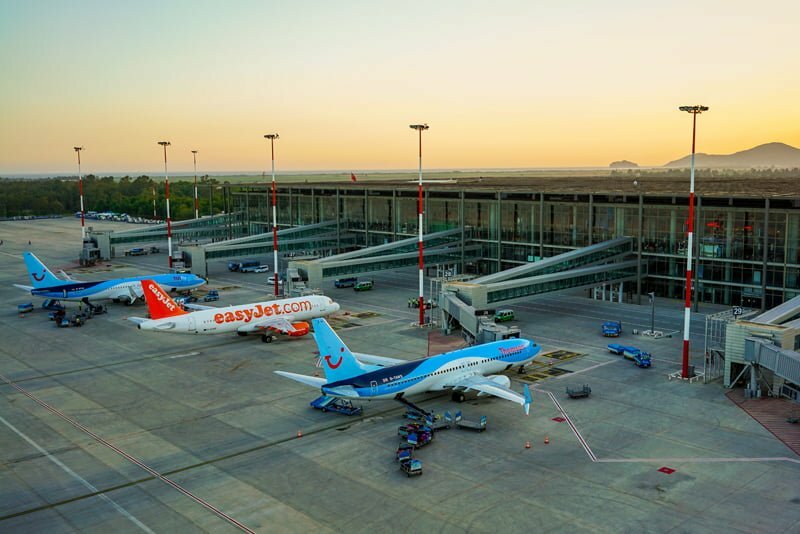 Welcome to the biggest airport in Europe. You won’t ever be alone at major airports in Turkey. A very experienced team will be waiting for you here. 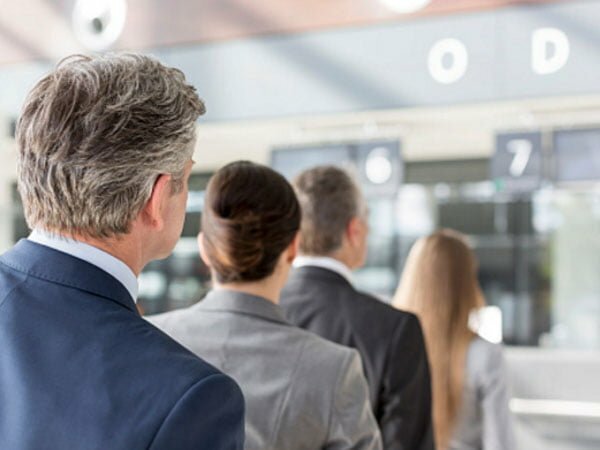 From the first step you take at the terminal until you leave, our team will accompany you. While others waiting in long queues, you will be able leave the airport quickly. You can try our VIP assistant services in order to decrease the stress level to minimum at the airport. We are a premier airport assistance service provider in Turkey. We offer professional services with great enthusiasm. Istanbul Meet & Greet Service ® is an airport service brand of Prometheus Tour. A very experienced team will be waiting for you here 24/7. 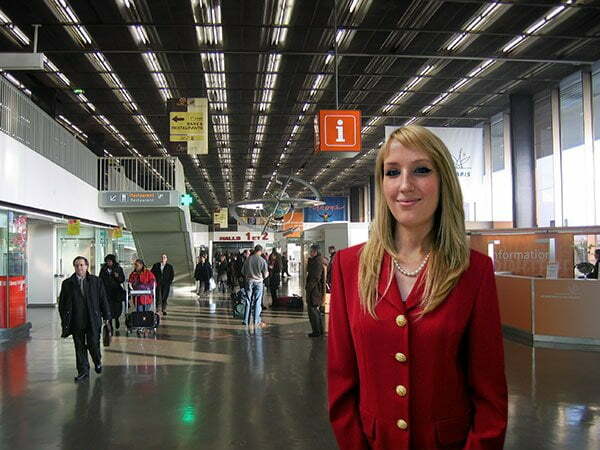 Book your private greeter within 10 minutes and have stress-free airport experience in Turkey. Istanbul Meet & Greet Service provide fast track servce through security. You can combine the VIP Meet & Greet Service with a private airport transfer or chauffeur service. 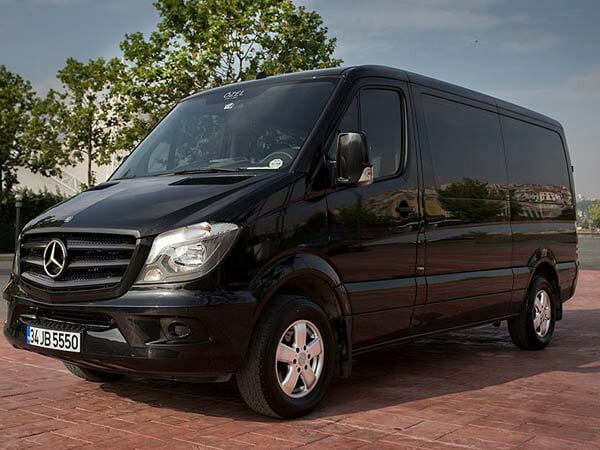 We are one of the best limousine company in Istanbul and all Turkey. 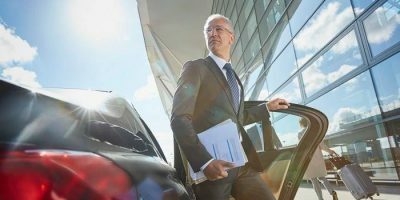 You can book our chauffeured vehicles for airport transfer, corporate meetings, private tours or events in Istanbul and other cities in Turkey. From the first step you take to the terminal until you leave, our fantastic team will accompany you. 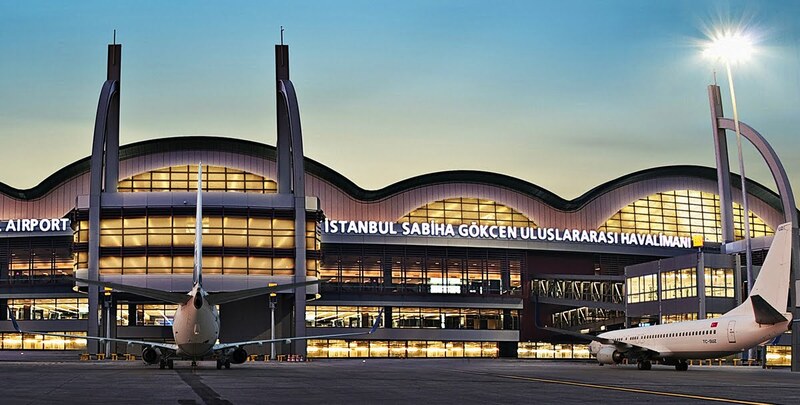 You can try our VIP meet & greet service at Sabiha Gokcen Airport in order to decrease the stress level to minimum. We are one of the VIP service providers in Bodrum International Airport. VIP Greeting, fast track security, luggage handling and more. 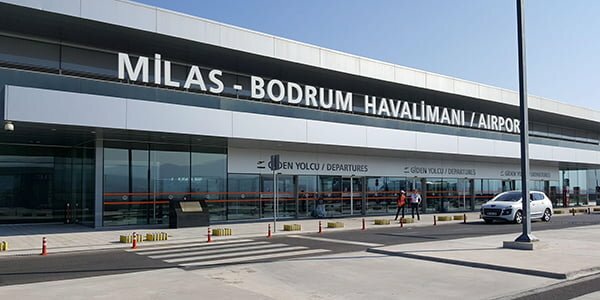 Are you scared of being alone in Dalaman Airport? Don’t worry our team is there 24/7. Try our fast track service and don’t wait for long queues. Plan to visit our Mediterranean jewel? We provide VIP Meet & Greet Service in Antalya too. 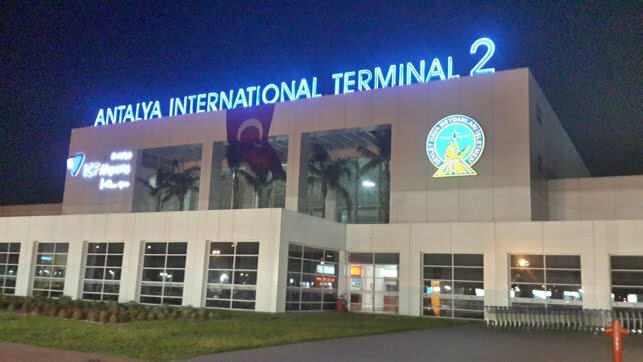 We provide private transfer service at Istanbul Atatürk Airport or Sabiha Gökçen Airport. Our fleet including sedan and minivans. VIP Meet & Greet Service at Istanbul, Bodrum, Dalaman and Antalya airports. You won’t ever be alone at the airport. A very experienced team will be waiting for you there. While others are waiting in long queues, you will be able to leave the airport easily. We can help you to change terminal in a short time. If your plane parked at the apron, our greeter and private car will be waiting for you next to the aircraft. From the first step you take at the terminal, until you leave our team will accompany you. You will not wait in long queues. We provide fast track through security. Your baggage will be carried by a private porter while you enjoy shopping. Easy booking and payment method. You can complete it just 10 minutes. We also private airport transfer by car and minivans. The Istanbul metro network at the moment has nine lines named M6, M4, M3, M2, M1a, M1b, F1, F2 and Marmaray. Istanbul Meet & Greet Service ® provide Istanbul Airport Fast Track through security. 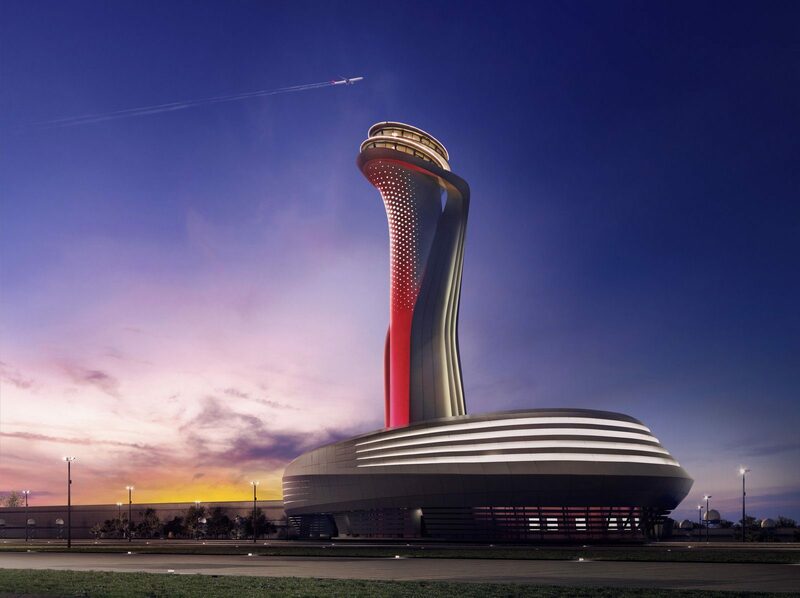 To have a stress-free and simple arrival into IST ( Istanbul Airport ), be sure to find out about our Fast Track through security service for Istanbul Airport. Travelling for business or leisure, it will be safe and time-saving.